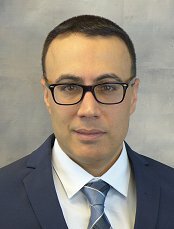 Mr. Patel is the managing partner at Patel & Almeida and has over 14 years of experience assisting clients in the areas of intellectual property. Mr. Patel has prosecuted thousands of trademark applications in the United States and throughout the world‚ and has resolved and litigated matters against Fortune 500 companies. He has successfully represented clients in ICANN domain name dispute proceedings before the World Intellectual Property Organization (WIPO). 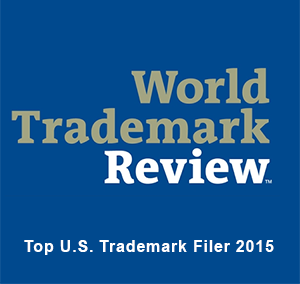 He also has experience practicing in U.S. Federal District Courts in trademark and copyright infringement matters. Over 200 trademark trails litigated in federal court, and before the Trademark Trial and Appeal Board in ex parte appeals, oppositions, and cancellations. 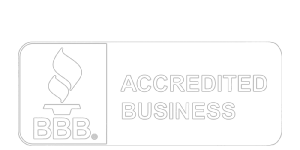 For a representative list of litigation matters‚ please see our results page. 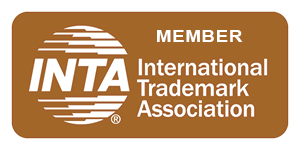 Mr. Patel is an active member of the international trademark association.